Don’t pack up your winter clothes or chill that bottle of Rosé just yet. February was a fickle friend and had us stoked for an early patio dining season, but don’t let that have you down. Spring will come soon enough, but it looks like we have a few more weeks of Red Wine/Netflix & Chill Season left. 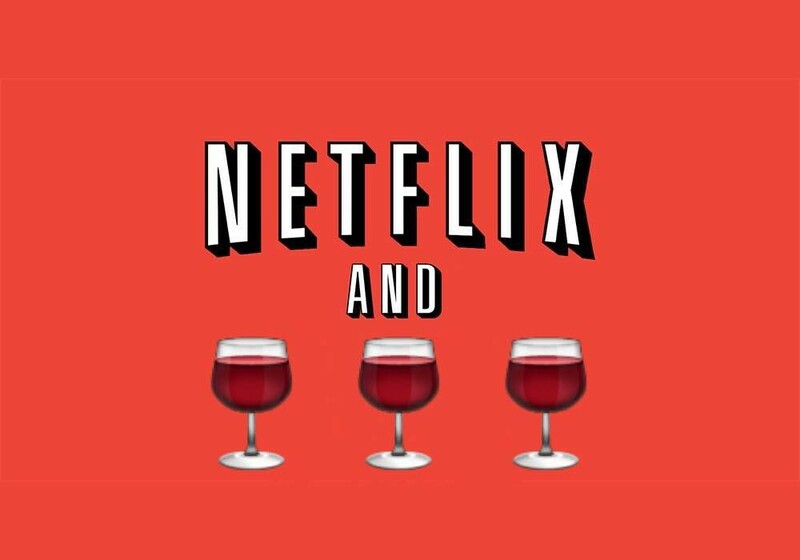 You know we will all come to that point in August where we’re dying to have a cold, rainy night in with a surplus amount of red wine, carbs and cheese. We’re all excited to drink Sauv B and eat raw fish all summer long, but let’s not rush away from baggy sweat pants, no makeup, a glass of Pinot Noir and that guilt free slice box of Dominos while we still can. 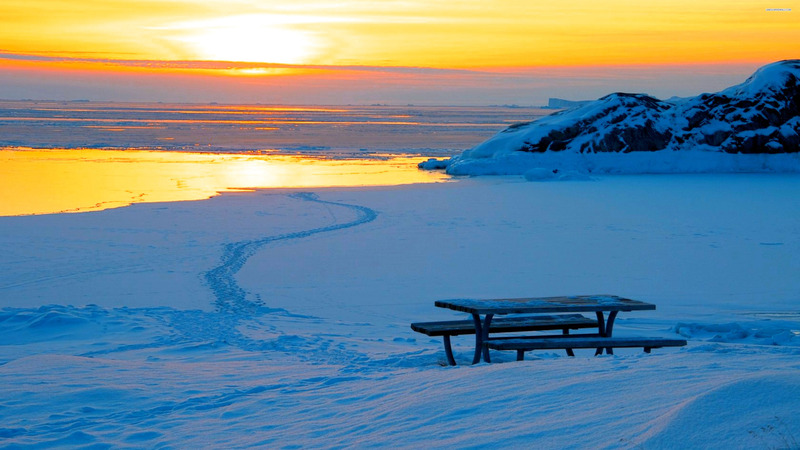 Here are the top reasons why you should be EXCITED that it’s still cold out. 1. You can push back that summer bod diet. It looks like we won’t be showing too much skin for a little longer. Starting in April is plenty of time to slim down and tone up for Memorial Day Weekend. Why not push back that diet and order that Chinese? All in favor? 2. You can still binge watch an entire series in one weekend. This weather makes it perfectly acceptable to decline any sort of social plans that may present themselves. Your friends want to go to boozy brunch on Saturday? Sorry, you already have plans: Watching Big Little Lies and drinking Prosecco straight from the bottle chased by a swig of OJ. 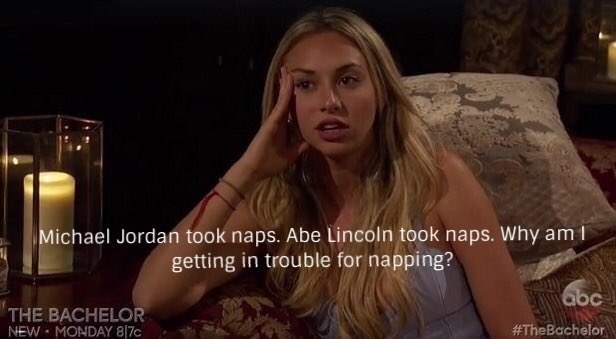 Followed by a series of naps. 3. You can drink a unhealthy amount of red wine without having hot flashes. We all love red wine year round. But when it’s 80 degrees and you’re dining outside – you need something refreshing and unfortunately Pinot Noir won’t help there. As I said, that time will come. Enjoy bottles on bottles of red at dinner, at home, and at the bar before they start pushing the frozen wine spritzers. 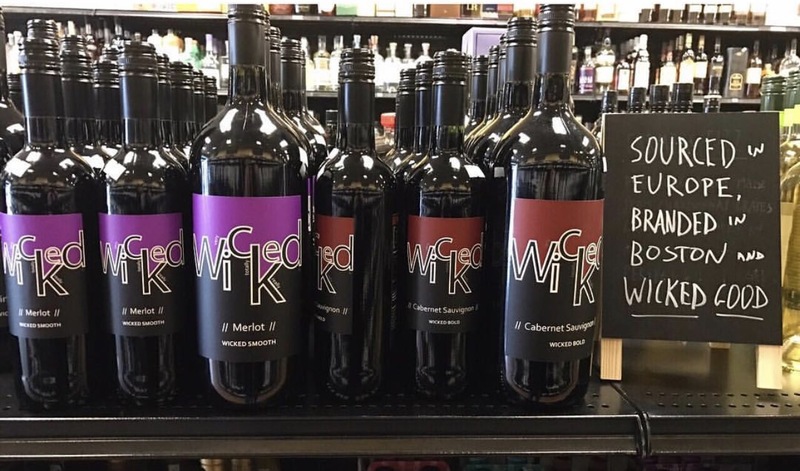 Make sure you stock up on Wicked Merlot, Wicked Pinot Noir, and Wicked Cabernet in case we get another one of these Nor’easters. In no time we’ll be laying out munching on Frosé popsicles at the beach, but for now let’s be thankful for what we have in the present time. A judgement free, pro carb, pro nap environment, with plenty of red wine. This entry was posted in Uncategorized and tagged cabernet, carbs, cheese, chill, chinese food, cuffing season, merlot, netflix, pinot noir, pizza, red wine, Wicked Wine. Bookmark the permalink.